920.00 sqft. - 1250.00 sqft. 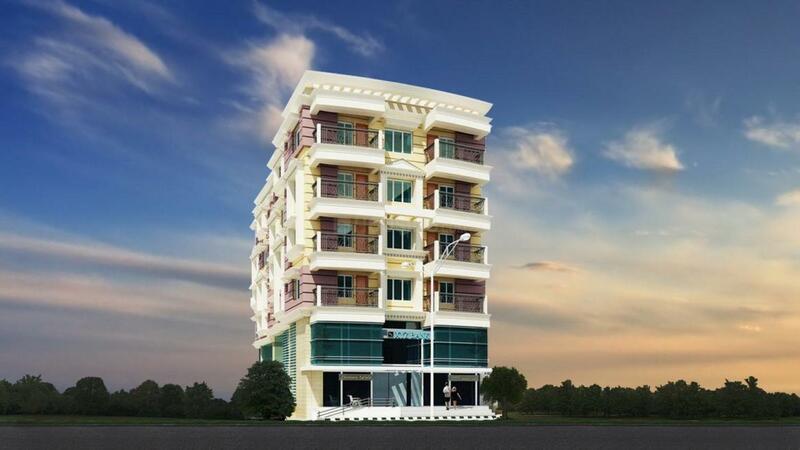 Meena Sparsh is a plush project that of calmness away from the bustling city. The creators of this opulent edifice knows what a modern family wants and provides them with umpteen facilities. Adorned with modern amenities and advance technology, these homes exude sophistication and luxury. Meena Sparsh by provides world class houses power-driven by blossoming greenness and modern equipments. 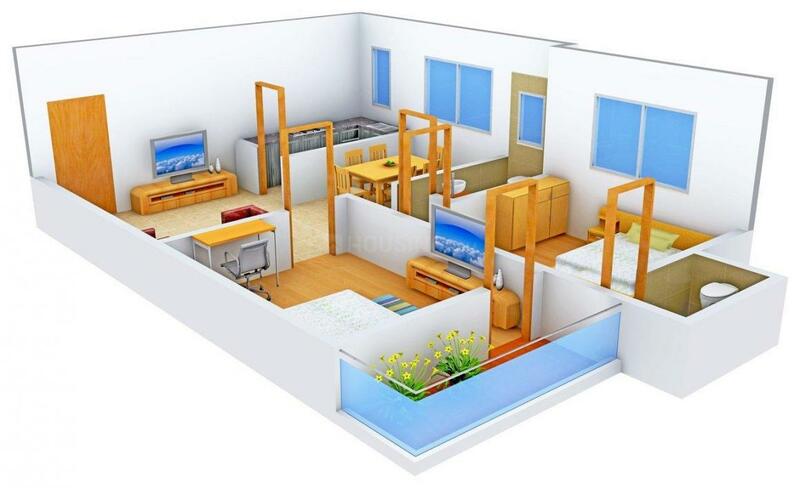 Now, you can luxuriate in unlimited comfort and calmness. 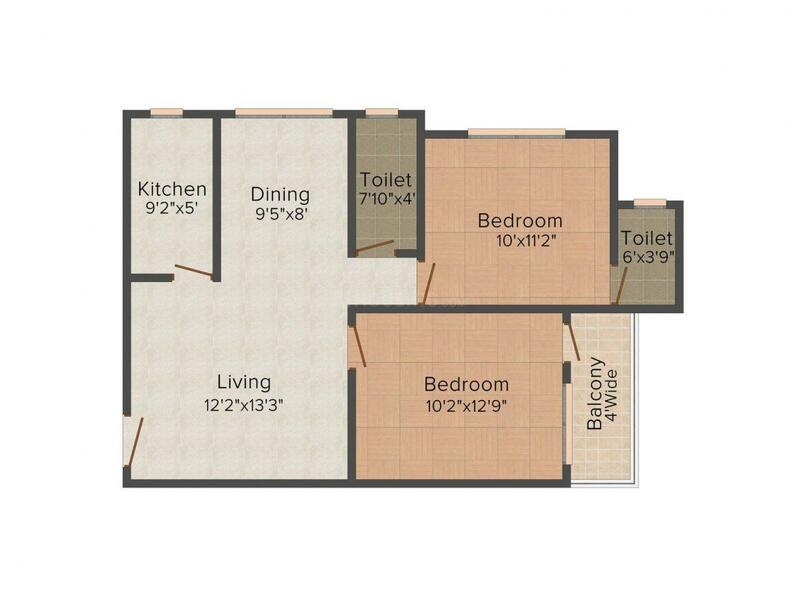 Carpet Area : 736.00 sqft.